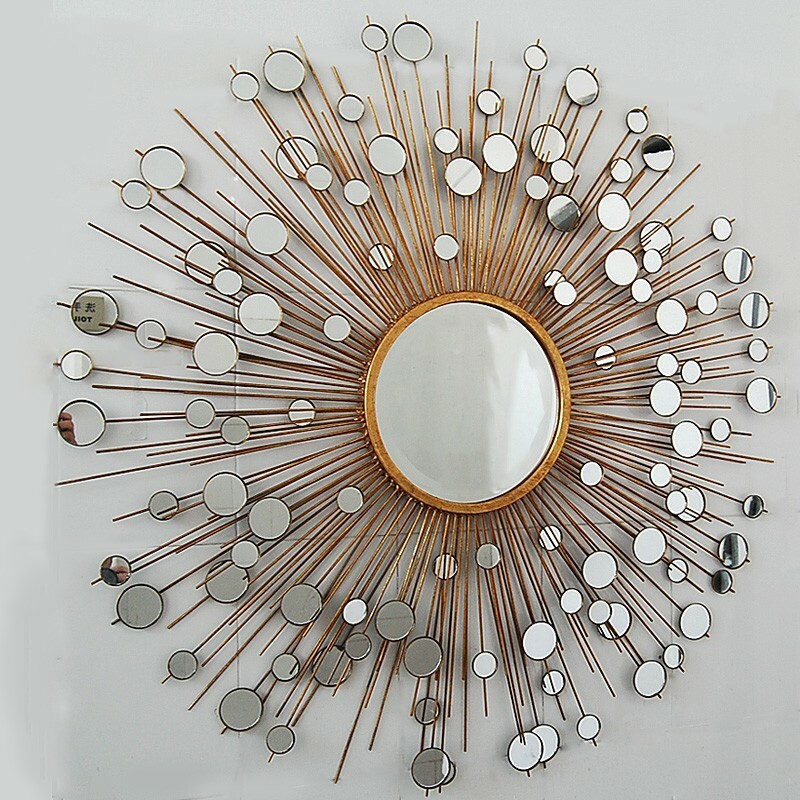 Make your special room look bigger and lighter with this decorative bejewelled circular mirror. or even your bathroom with this decorative wall mirror. 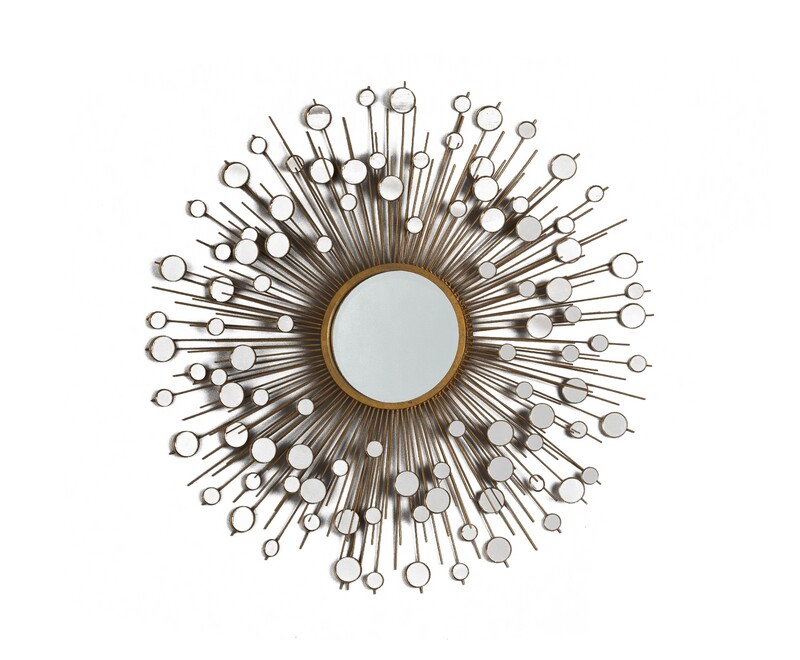 •	This mirror will be a statement piece in your room.